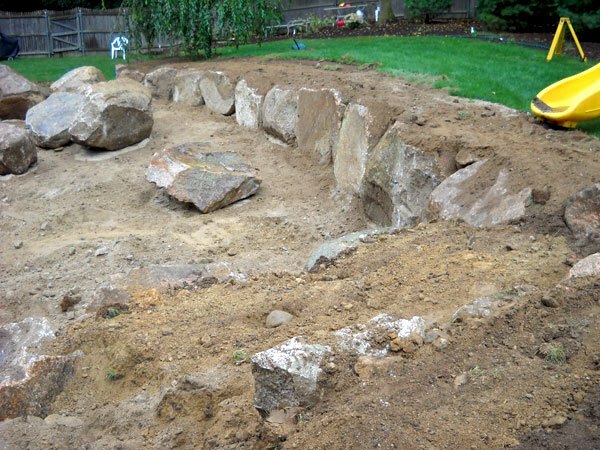 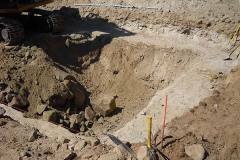 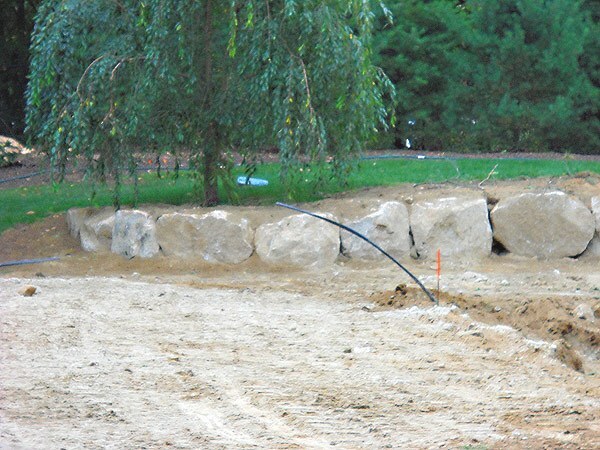 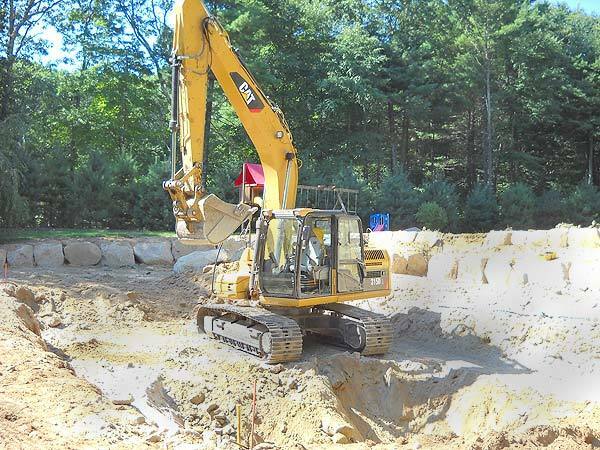 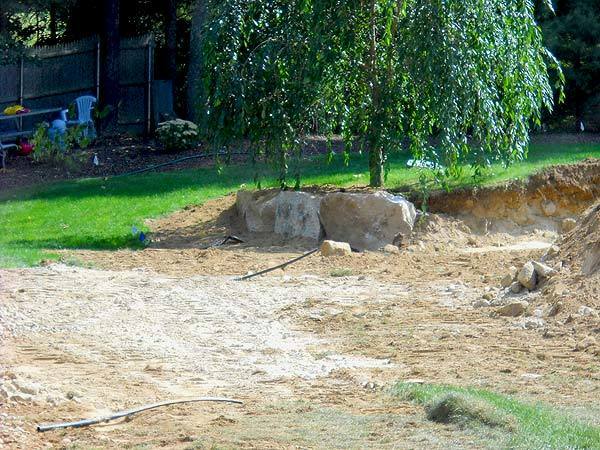 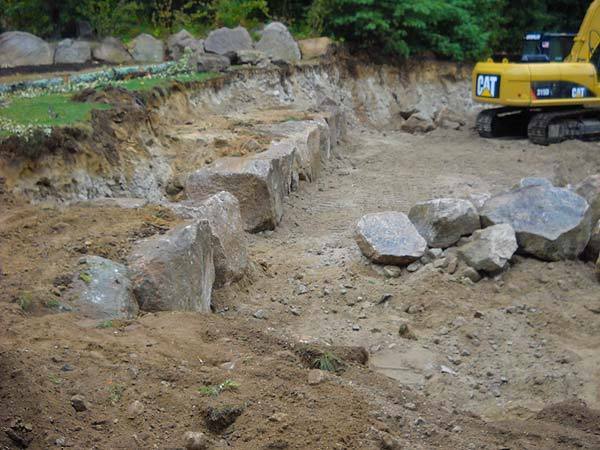 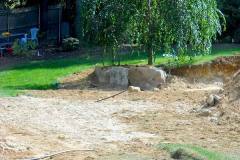 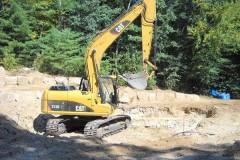 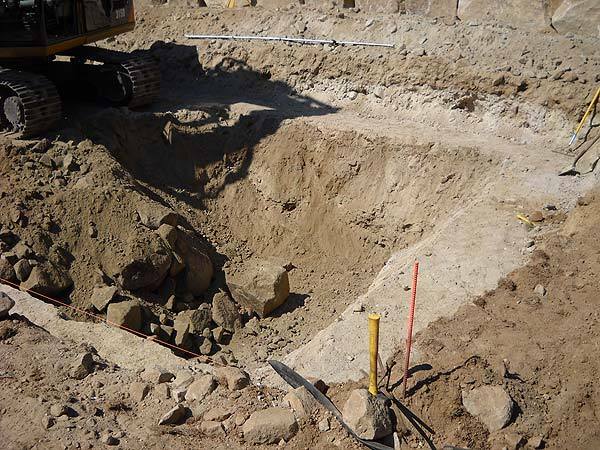 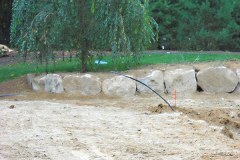 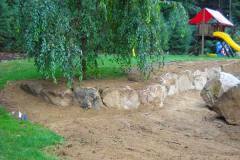 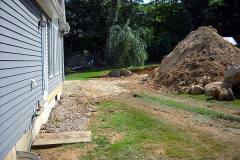 A. Gervasio Construction Co Inc. offers full site excavation services. 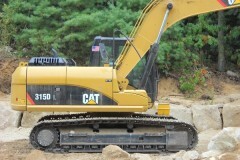 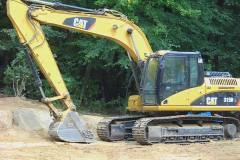 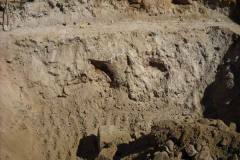 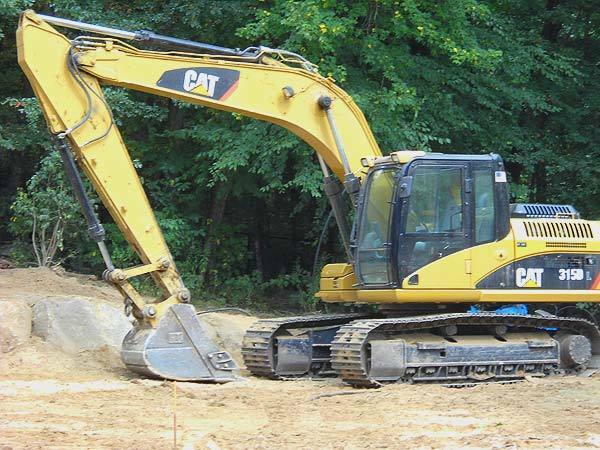 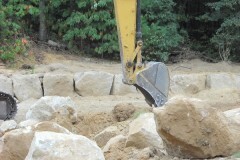 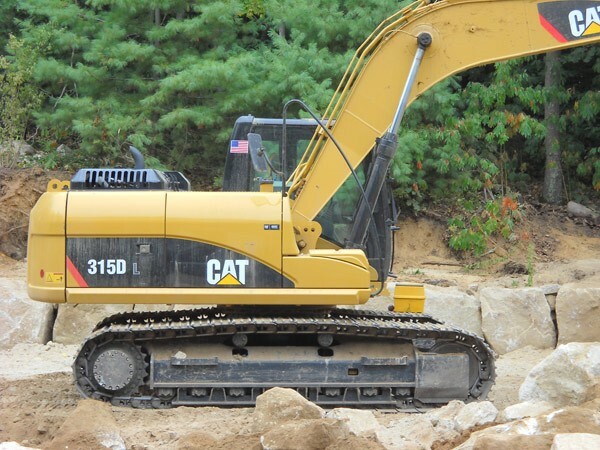 Our excavator operators have almost 50 years experience in grading and all types of excavation work. 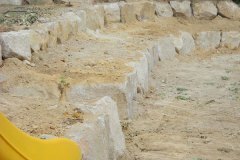 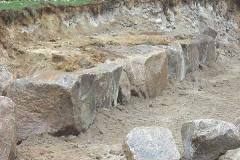 This means one set of men can level the site, and dig the foundation accordingly so others can follow. 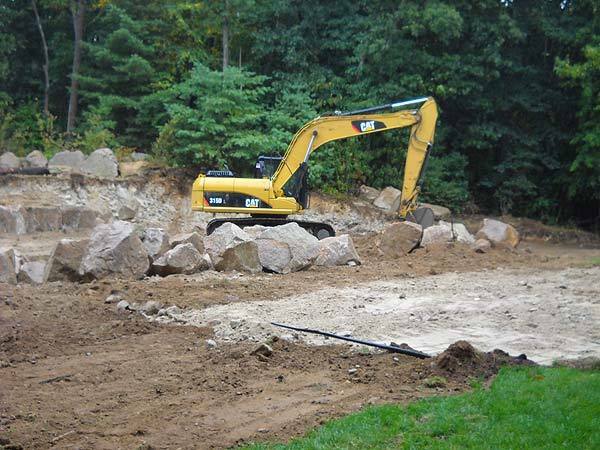 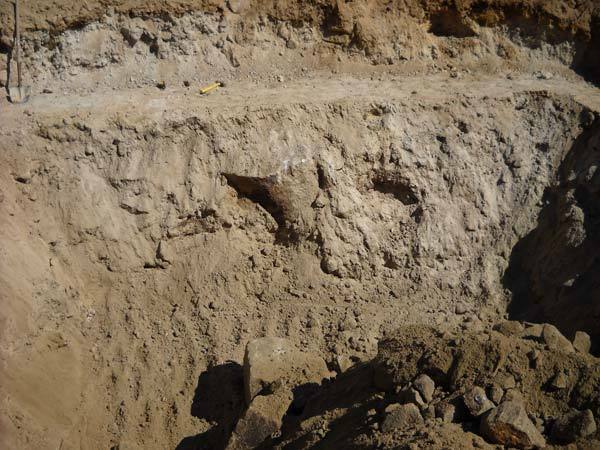 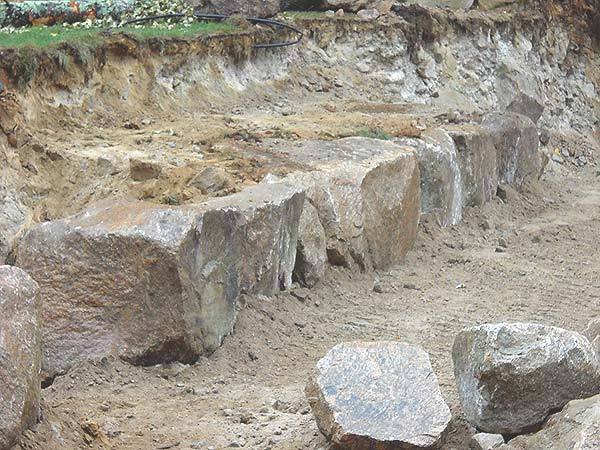 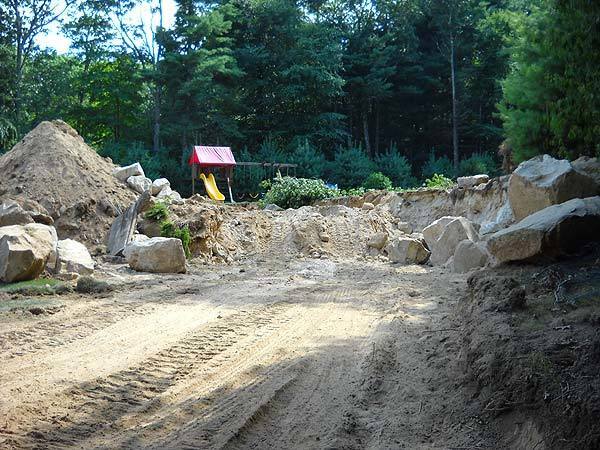 Whether it’s new home site work, site utility work, road work, waste water treatment, land clearing and retaining walls, there isn’t an excavation task that we can’t handle. 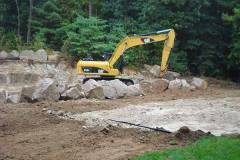 We will also lay gravel, soil, asphalt or anything the plans call for. 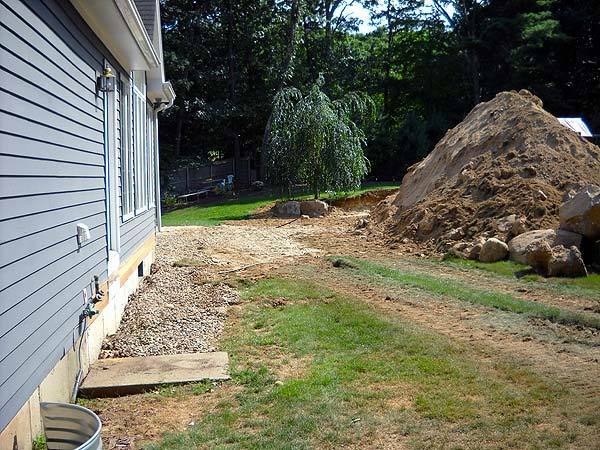 By looking at our photos below, you can see that A. Gervasio Construction dedicates ourselves to the highest quality when it comes to completing any task at hand. 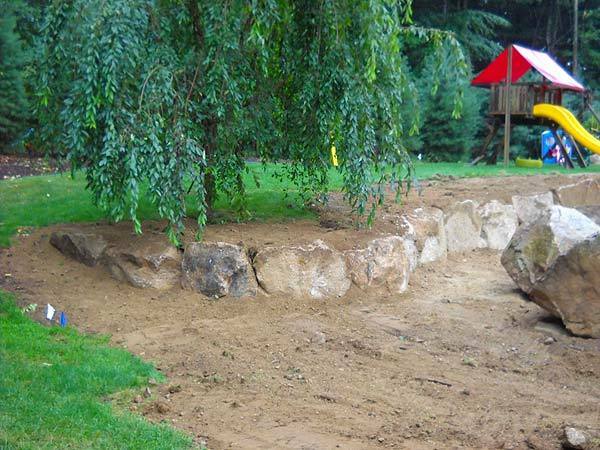 You can guarantee that you be provided with a service that’s both professional and efficient to get the job done. 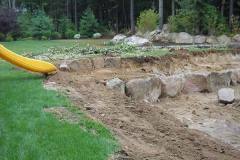 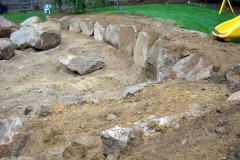 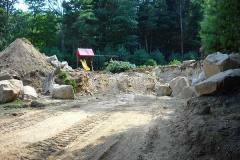 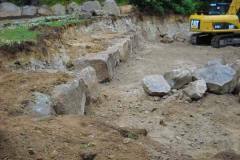 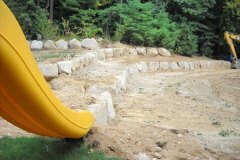 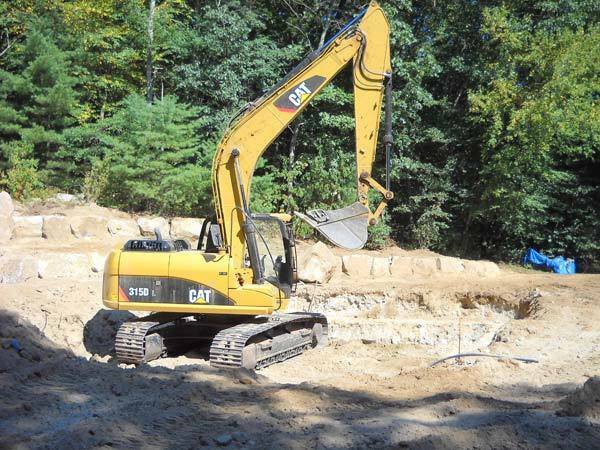 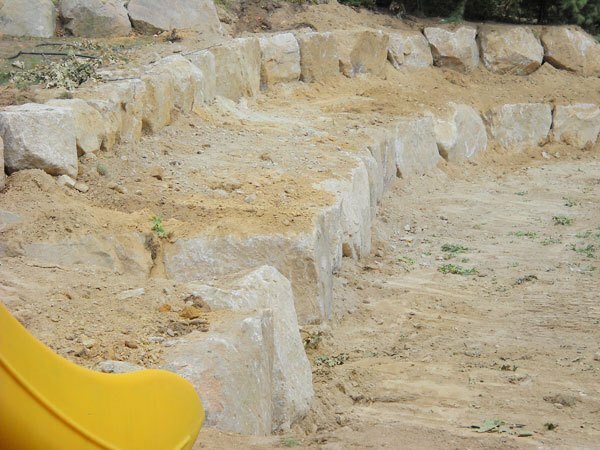 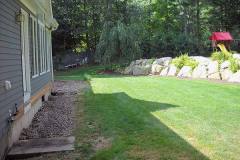 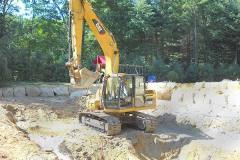 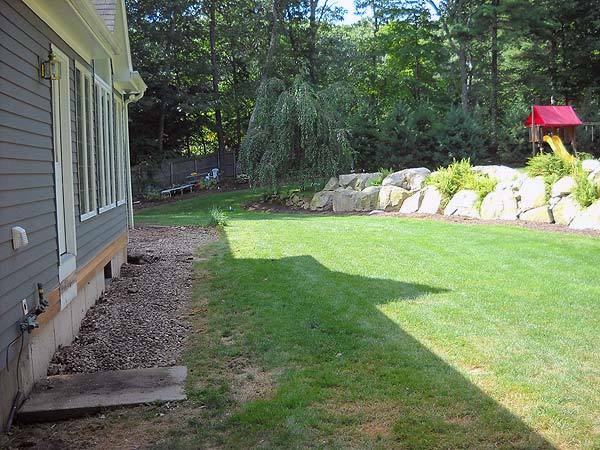 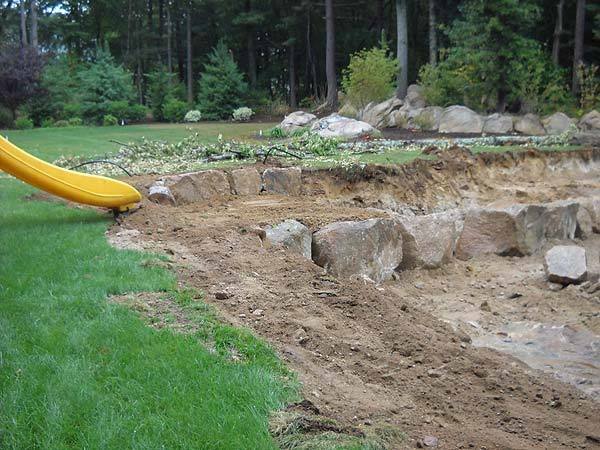 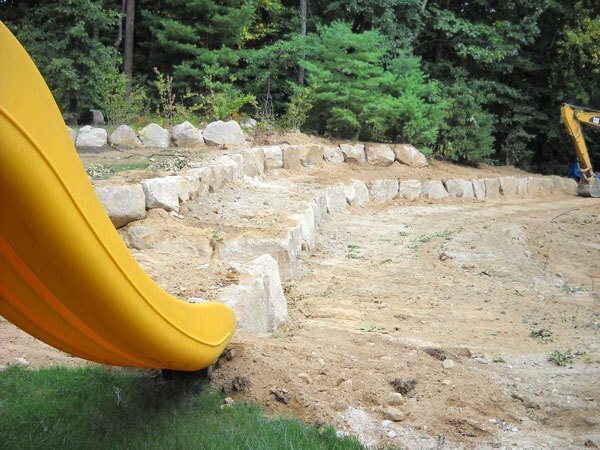 It’s what has made A. Gervasio Construction a premier name when it comes to doing excavation in Rhode Island. 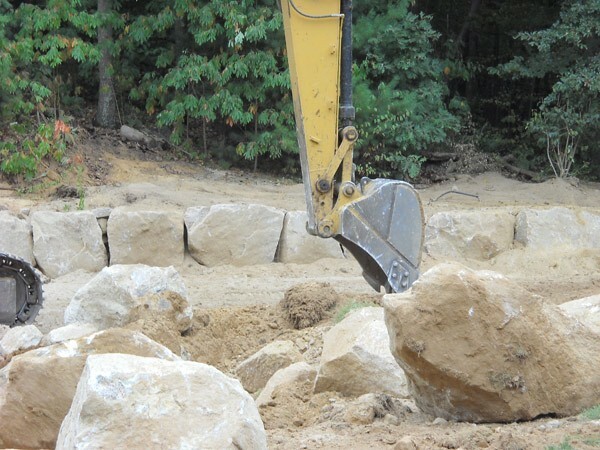 Once you see for yourself, you won’t be asking anyone else to provide you services for any construction project.